Now, at sixteen, it’s over. A death, and a betrayal, have led her to walk away, leaving her talented ten-year-old brother, Gus, to shoulder the full weight of the Beck-Moreau family’s expectations. Then Gus gets a new piano teacher who is young, handsome, and interested in helping Lucy rekindle her love of piano – on her own terms. But when you’re used to performing for sold-out audiences and world-famous critics, can you ever learn to play just for yourself? I love stories about music, especially anything involving a piano. Perhaps it is my deeply rooted, yet, unfulfilled desire to play this instrument that draws me to books with this theme. Whatever the reason, in the midst of the chaos of assessment and report writing week, I felt inexplicably drawn to Sara Zarr’s story. From the outset I feel compelled to alert you to the reality that this book pales in comparison to Peter Goldsworthy’s “Maestro”. It never even comes close. 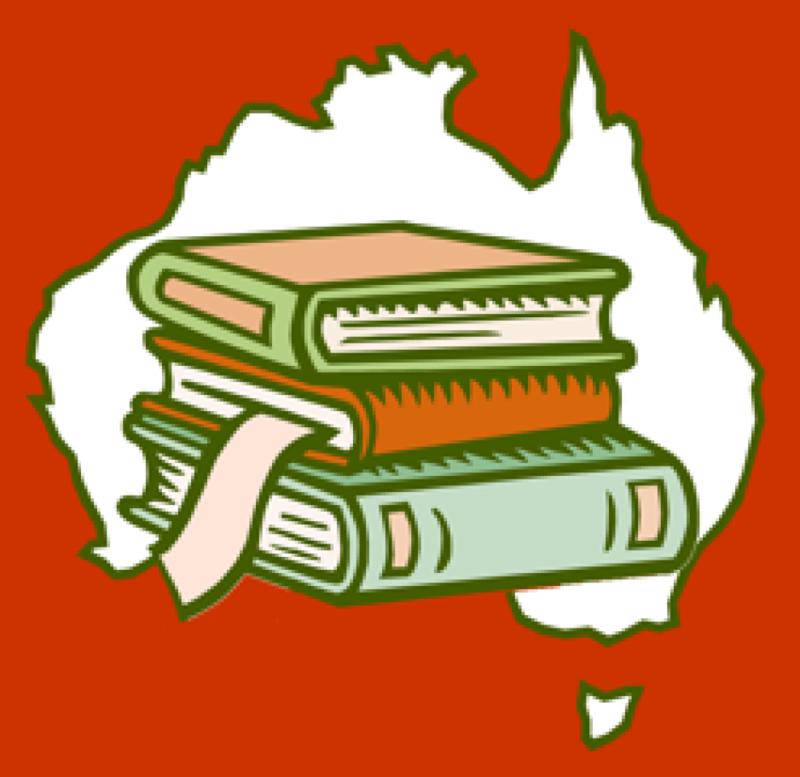 However, in many ways, it is far more accessible for a young audience, many of whom will come to the story with minimal prior knowledge only to leave it enriched, (or at the very least), hungering for more. Initially, I struggled with Zarr’s protagonist. I couldn’t help thinking that Lucy was a spoiled brat who only needed a good dose of reality to sort her out. She is by her own admission the spoiled, gorgeous and talented daughter of a well-connected musical family. While I won’t go as far to say that she suffers from the “poor little rich girl” complex, I must admit that amidst all her privilege and polish, most of this is superficial and she is plagued with her fair share of challenge and shortcomings which are refreshingly adolescent. In short, while I started out despising her, by the end of the novel she held my sympathy and even a bit of my pity. 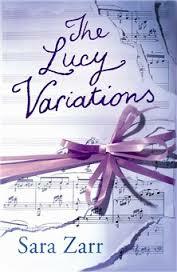 With the music and piano stuff aside, The Lucy Variations deals with a range of universal issues that many young adults will find relevant and appealing. Primarily Zarr explores the impact of other people’s high (and frequently ridiculous) expectations on a young person. Many readers will relate to Lucy’s journey for self-discovery, especially her awakening to the benefit of mistakes as the greatest of life’s gifts. However, it was Zarr’s exploration of the teacher-student relationship that had me most captivated. Too often, as an educator, I have watched in amusement (occasionally in horror) at a young female student staring goggle-eyed, clearly crushing on one of my twenty or thirty-something professional colleagues. I respect Zarr for tackling this issue, and even more I applaud her for her sensitivity to what is a controversial but very real issue for many young women today. The Lucy Variation’s is a perceptively told story of one young woman’s journey to reclaim her own identity, and in the process, take back the reins of her life.